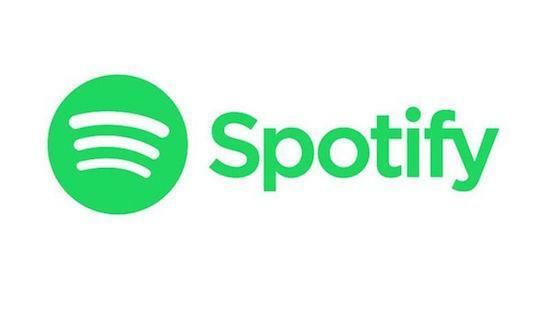 Spotify has unveiled a new auto-mixing function which allows user to blend tracks within a playlist. The new feature, which is currently in its piloting stage, beatmatches two tracks when shuffle is turned on and the crossfade function is switched off, as Music Ally reports. As they explain, if you engage the above settings and play the first track on this Drum & Bass Fix playlist, the programme will transition seamlessly to the next track. As they explain, with the feature appearing to work when the playlist is set to play in shuffle mode, it seems that the mixing is happening on the fly.